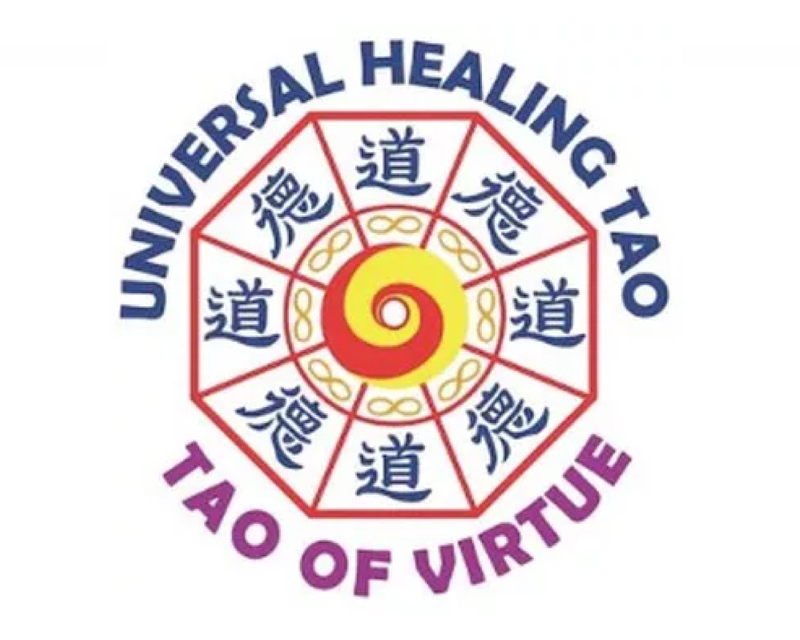 In this two-day workshop, we’ll practice the foundational Universal Healing Tao meditations and exercises together and we'll discuss the basis of Taoism, self-healing, wellness and spirituality. This workshop is both for beginners to the Universal Healing Tao as well as longtime students. 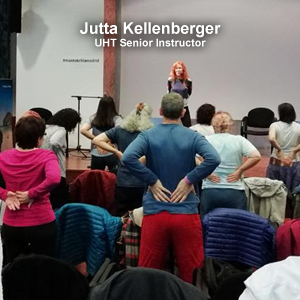 In this workshop, we will learn about Chi Nei Tsang, the abdominal chi massage, and we’ll specifically learn techniques that you can use on yourself for self-healing. We will review how to use these techniques for general health, detox and specific ailments and symptoms. I welcome all students who are interested in learning more about energy cultivation, self-healing and the internal organ massage. In this five-day workshop, we’ll practice the foundational Universal Healing Tao meditations and exercises together and we'll discuss the basis of Taoism, self-healing, wellness and spirituality. 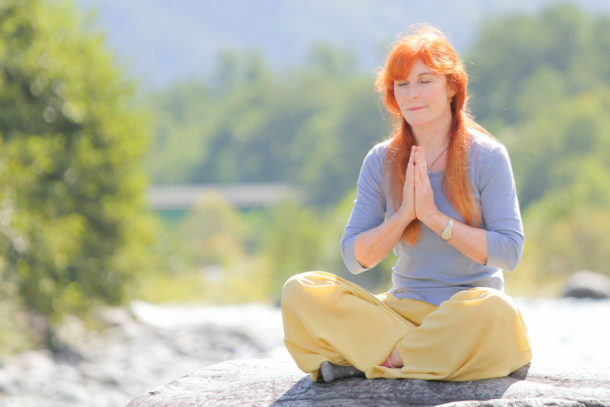 This workshop is both for beginners to the Universal Healing Tao as well as longtime students. In this five-day workshop. Inner Alchemy Basic Level I & II Practices: Inner Smile, Six Healing Sounds, Microcosmic Orbit, Tao Yin, Iron Shirt Chi Kung I, Testicle & Ovarian Breathing. Self-healing, Wellness and spirituality. This workshop is both for beginners to the Universal Healing Tao as well as longtime students.